It gives us great pleasure to bring you the Cover Reveal for ENIGMA, the first novel in The Enigma Series by Vanessa Liebe! Enigma is wet, wild, and deliciously sensual... guaranteed to tickle your senses in every fun and imaginative way. Mark and Lucy Fuller have a great marriage, or so they think. But there is always room for improvement and there is one side to their marriage that they have never discussed or indulged in and that is their fantasies. When Lucy is referred to a new club where they can enact their fantasies, albeit only be intimate with one another, they become members and discover a whole new side to their marriage with some interesting and positive results. Mark had no idea being kidnapped by his wife could be so arousing or that she could spank so well. Caution! When you read about Mark and Lucy’s sexual fantasies you may need that cold shower. 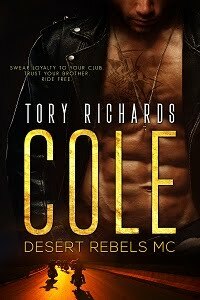 Join them on a wet, wild and deliciously sensual ride and dare to wonder about your own. Pre-order your copy of Enigma today at Red Sage Publishing. Join the Enigma giveaway contest from Sep 27 - Nov 22, 2016! 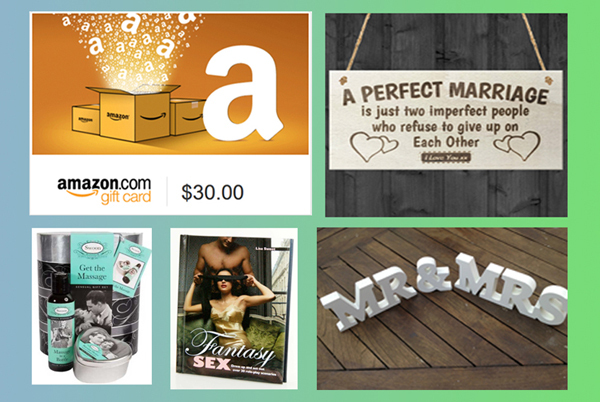 Get a chance to win a $30 Amazon Gift Card + Themed Gifts! Watch out for the Enigma Release Day announcement happening soon. Click here to pre-order your copy of Enigma now!